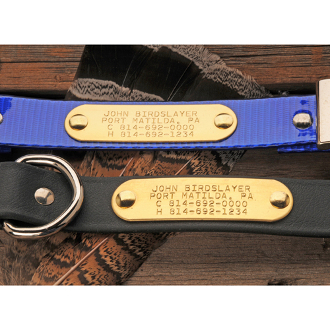 Our Brass Name Plates are a great addition to any collar, and provides essential information for the finder to contact you should your dog ever become lost. We will attach a custom name plate to any collar if requested with your order. 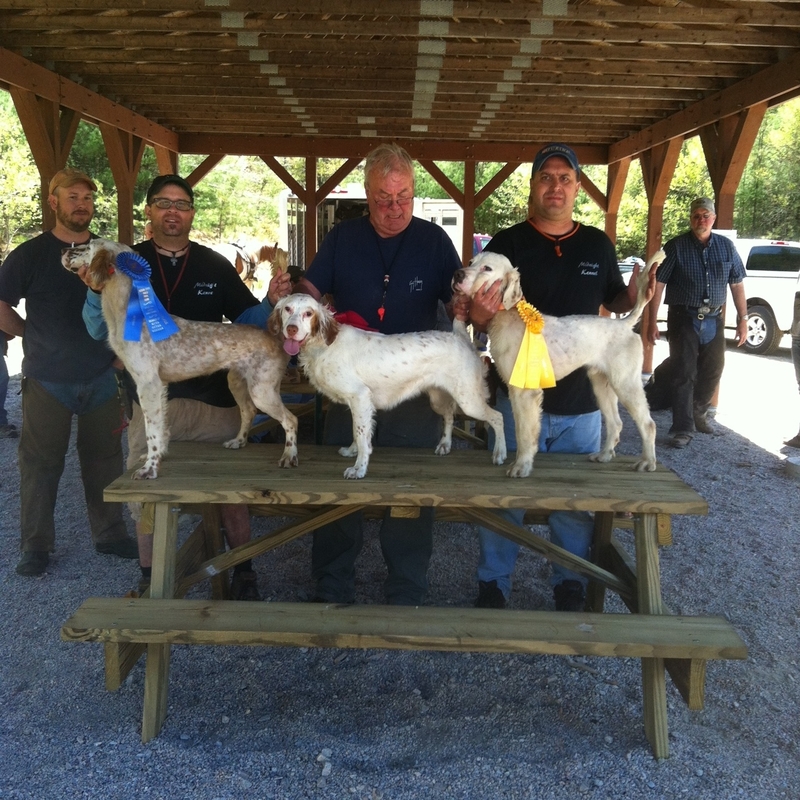 Our tags can be customized with in up to four lines of information. Maximum 22 characters and spaces on line 1 and 4, and 20 chacters and spaces on lines 2 and 3. Tags are 2 3/4" long by 3/4" high.